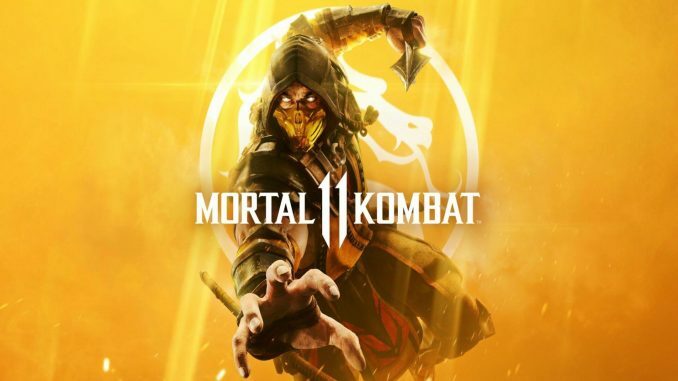 Mortal Kombat 11 is the new game for which the game lovers are waiting with great excitement. 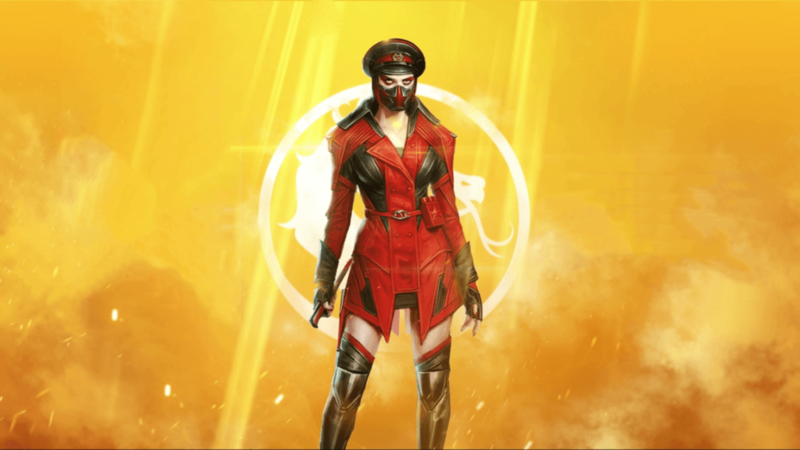 The developer NetherRealm has revealed the game recently with a decent gameplay and some new exciting details of the game. Technographx has brought this article to acknowledge you about Geras, the exciting character of the game. 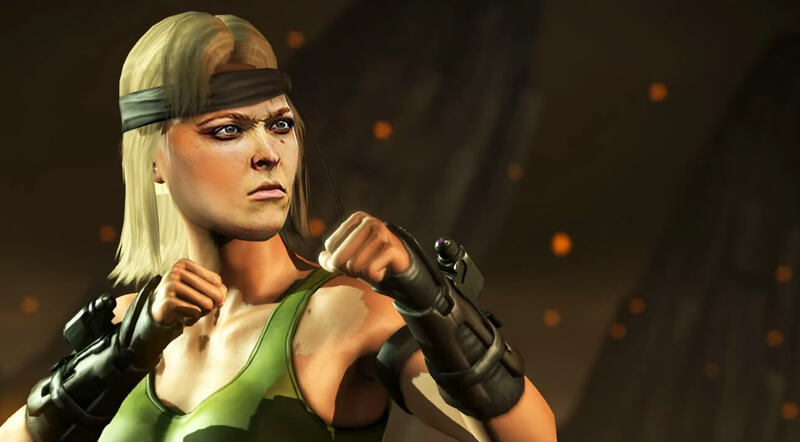 The developer also revealed a bunch of characters such as the Raiden, Sub-Zero, Skarlet, Scorpion and Sonya Blade. 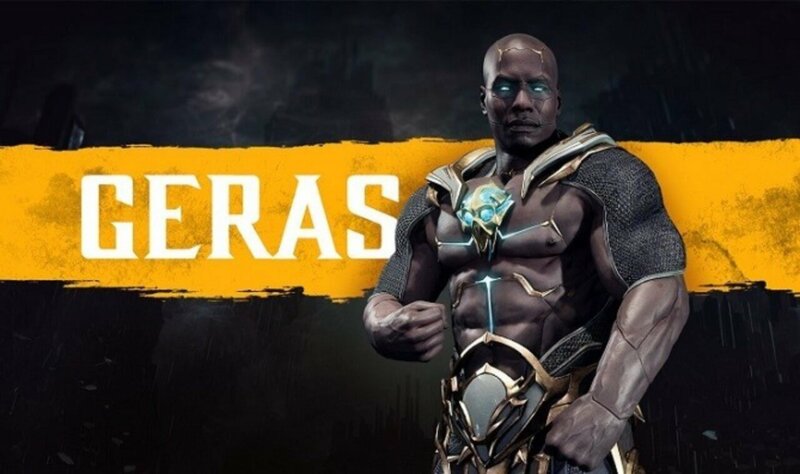 But, the most interesting new character in the game is Geras. This interesting character called the Geras is the servant of the new evil boss called Kronika. The character is given the power of manipulating the time. He uses sand to create devastating objects and uses them to smash up his opponents. The gameplay of this character reveals of Tremor from the previous Mortal Kombat games. 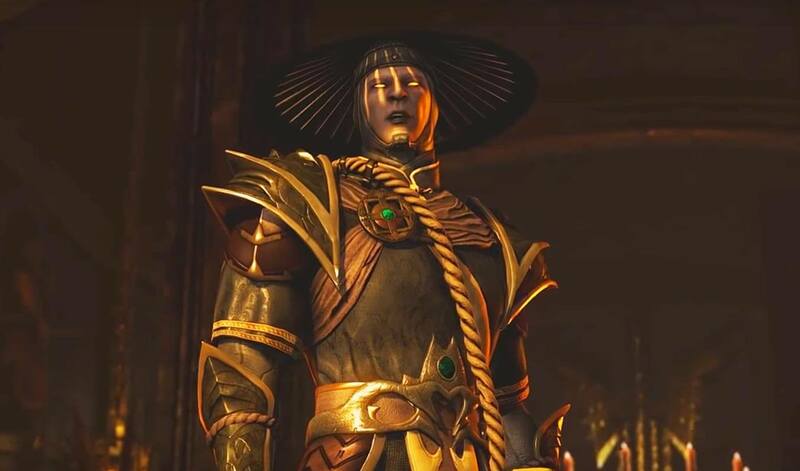 According to the Mortal Kombat 11 news, the unique thing about this character is the raft of abilities that let him mess with time during a match. The chief ability is the Lost Time & Spare Time ability that lets him add or remove time from the round clock. It is very easy to imagine the situations in which this ability might be useful. Let’s say you get off to the flyer and just whittle down much of the health of the opponent. Now, you will say that they have got the time to comeback then just remove the time from the round clock and you can watch them die to the timer. If you find this very easy move against the opponent to kill them then don’t forget that you can also provide the time to comeback. The character has also got an ability called Reawakened that helps him to rewind time to resurrect himself if he dies in a round. The graphics of the game are really excellent and it will definitely make you feel love with it. The release date of the game is not so far so you won’t have to wait too long to play the game. The game will be available for PC, PS4, Xbox One and Nintendo Switch. 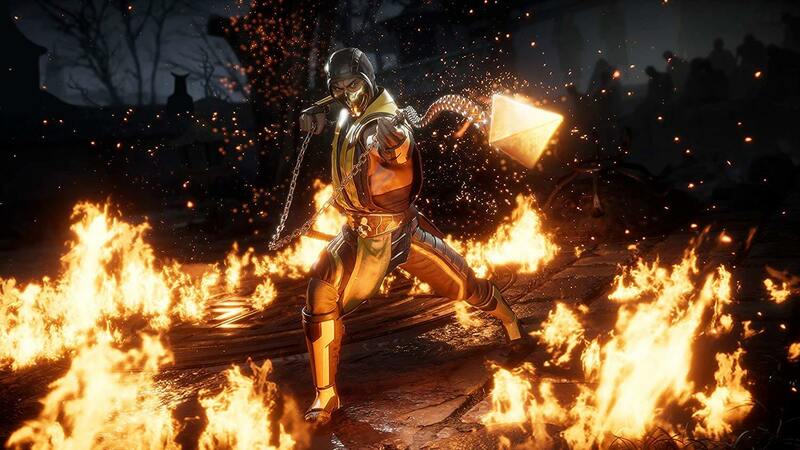 Mortal Kombat 11 Roster has some amazing features too to surprise you like the ‘Fatal Blow’ and ‘Krushing Blow’. This 2.5D fighting game will be a great fun to play so stay tuned for more information about the game.